The upscale and luxurious community of Homeport Key offers gorgeous waterfront home from which to view spectacular Florida sunsets in the Ozona neighborhood of Palm Harbor. Homeport Key is located off Alternate 19 N to Orange then Shore Drive. Homes for sale range in price. A sampling home consists of 3 stories, with four and five bedrooms and 4+ baths. Imagine the stunning view from a third floor master suite on the Gulf. High ceilings, granite and corian countertops, hardwood and ceramic tile floors, large living rooms with wet bars on the second floor. Enjoy your own water docks drafting over 6' at low tide, covered boat slips, and 3+ car garages. Take pleasure in splendid afternoons under the lush landscaping in your own large, heated, in-ground pool. 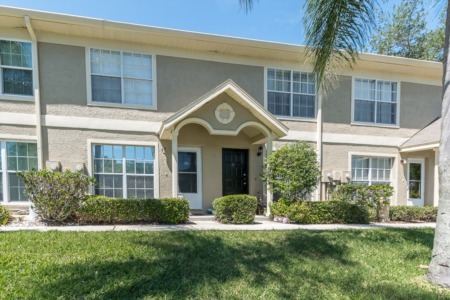 Close to downtown Clearwater and Palm Harbor University High School. 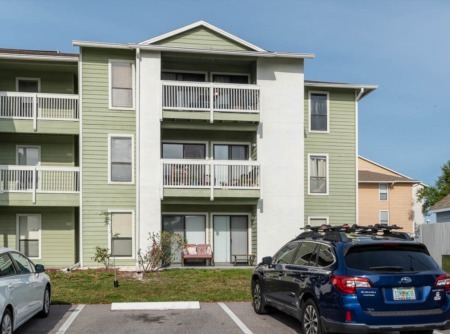 Walk to restaurants, shopping and the Pinellas Trail. Bike to Dunedin Beach and Honeymoon Island. Approximately 30 minutes to Tampa International and Clearwater/St. Pete airports. Ozona is a quaint little town just outside of Palm Harbor. It's just one of the places that you have to see to appreciate. Let us know and we will show you around! Selling your home in Homeport Key? Here at Lipply Real Estate, we look forward to speaking with you on the potential sale of your home. Don't hesitate to call us and inquire into our services, marketing strategy and fees. You will find that we are competitive in the industry and superior in our sales techniques.